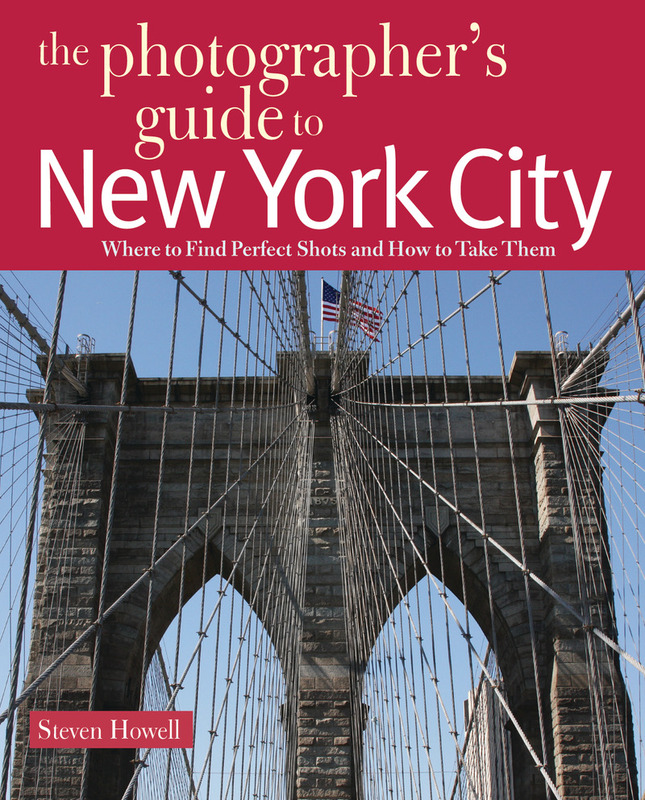 This inspiring and informative guide will show you100 of the best places to photograph in New YorkCity and the best way to capture these unique andiconic settings for your scrapbook or Web page. Theguide covers all of the Big Apple—from Lower Manhattan to the Bronx to Staten Island to special eventsand suggested tours. There are also tips on purchasing a digital camera that suits your needs, rules forgood composition, how to avoid clichéd shots, postshot exposure adjustments, and how to keep track ofwhat you shoot. With the help of this guide you’ll beable to capture your time in New York City in trulymemorable fashion. Ever since owning his first camera, a Kodak Pocket Instamatic 110, Steven Howell has been an avid photographer. He has covered Montreal arts and entertainment for the Plattsburgh Press-Republican since 1995 and for the Montreal Gazette from 2003 to 2007 and is the author of Explorer's Guide Montreal and Quebec City: A Great Destination, Great Escapes: Long Island, The Photographer's Guide to New York City and The Photographer's Guide to Boston. He divides his time between Plattsburgh, NY, and Montreal, Canada.